Hire a private jet for your family summer holiday . Summer is around the corner and with it comes the peak season for private jet charter travel. 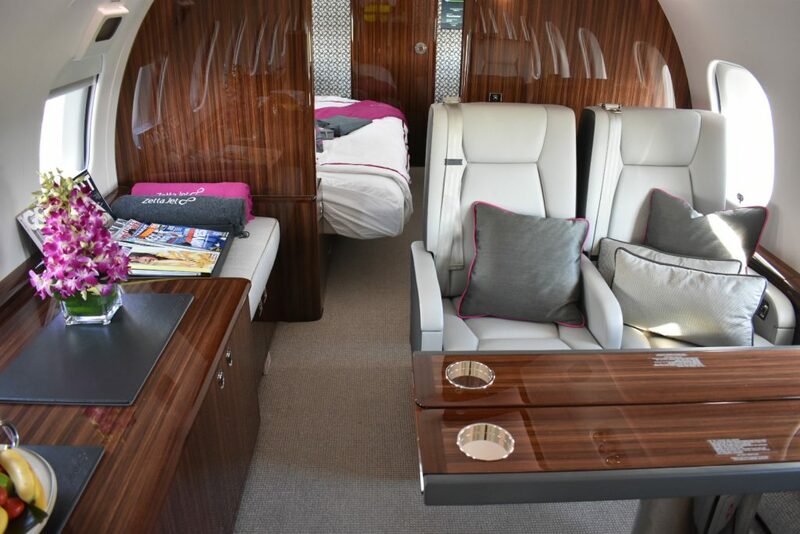 The demand for private jet charter increases during the summer months as more people use our services for their leisure purposes such as luxury holidays, travel to second homes in warmer climates. The selection of the most appropriate aircraft to travel to any of the summer destinations depends on the number of passengers, flight route and the required on-board service level. Need wi-fi? Stand up cabin? Flight attendant? 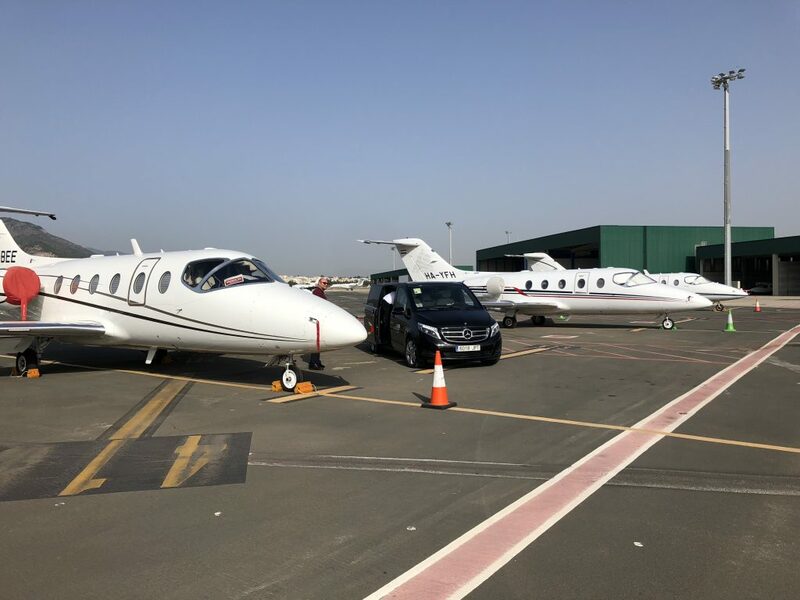 There are lots of options to choose from and the aim of Falcona is to help you find the aircraft that best suits your needs. So what are the popular destinations for private jet travel during summer? Marbella, is a city and resort area on southern Spain’s Costa del Sol, part of the Andalusia region. The Sierra Blanca Mountains are the backdrop to 27 km of sandy Mediterranean beaches, villas, hotels, and golf courses. The Golden Mile of prestigious nightclubs and coastal estates leads to Puerto Banús marina, filled with luxury yachts, and surrounded by upmarket boutiques and bars. A favourite destination for the rich and famous, boosted by foreign residents who are seduced by the lifestyle. Flights to Malaga is our most popular destination during the summer season. How to get to Marbella by private jet? Malaga – Costa del Sol airport is located 8 kilometres from the city centre. It is the main international airport serving the Costa del Sol region. The airport is about 45 minutes transfer by car from Marbella. It has a general aviation terminal and a terminal solely used by private jets. 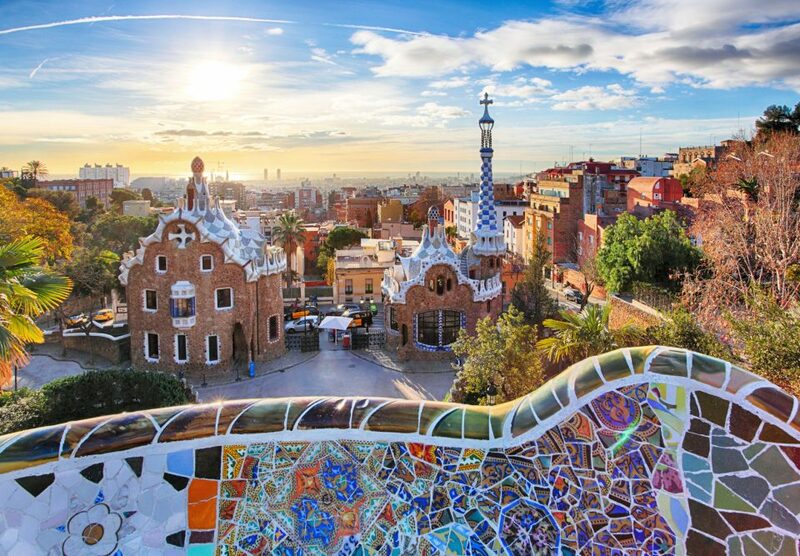 Barcelona is probably one of the best known short-break destinations in Western Europe and one of the most important locations for trade fairs and conferences. Visitors from all over the world love the city for its famous football team, nightlife, beaches, legendary culture, and world-class gourmet food. How to get to Barcelona by private jet? Barcelona El Prat airport is located in the city of El Prat de Llobregat, near Barcelona, Spain. It is about 20 minutes’ drive away from the city centre. It offers a terminal dedicated to private aviation, which welcomes all types of jets as well as lounges where you can prepare for your flight. Cannes is such a popular private jet destination that its airport is a business aviation-only facility. Together with Nice it is one of the major hubs to access the Cote d’Azur. 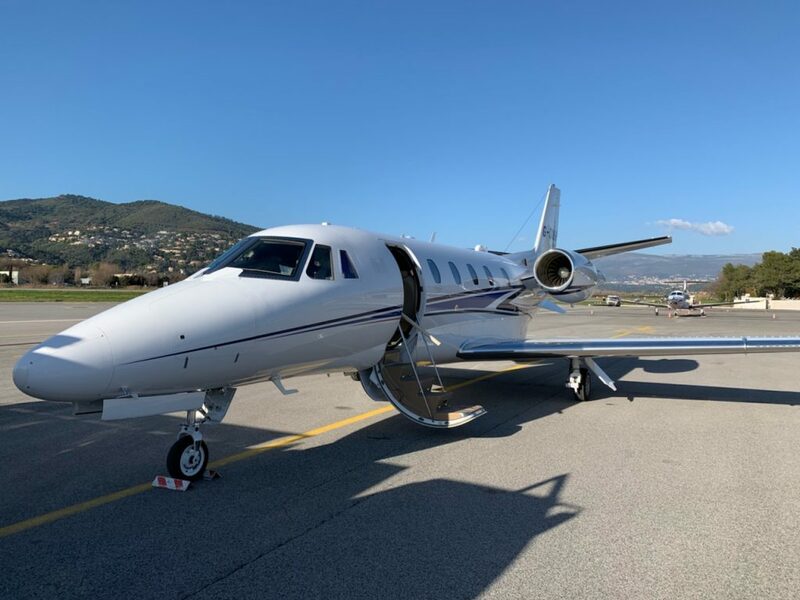 Needless to say, one of the busiest moments for the city is when hundreds of people charter private jets to fly directly to the Cannes Film Festival. During the rest of the year people flock to Cannes for its natural beauty and world-famous congresses. How to get to Cannes by private jet? Cannes Mandelieu Airport is located 15 minutes west of the city, allowing you to reach Cannes, Saint-Tropez or Nice. It has a lot of private aircraft traffic and, therefore, is equipped with everything necessary to allow you a relaxed wait for your flight. Fly out to Dubai for the summer. 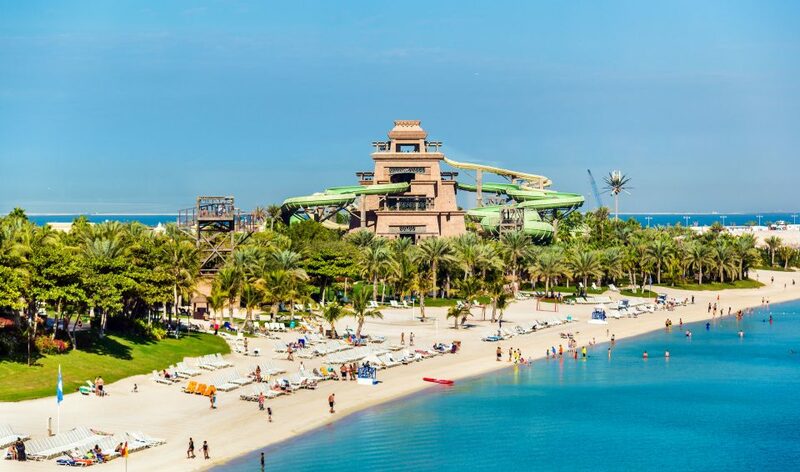 Experience Dubai with its thrilling family theme parks and then cool off in its world-class pools. For a truly cultural experience, visit Dubai during Ramadan and discover the city at its most peaceful. Miami is one of the most popular private jet destinations. It offers pretty much everything you could want in a summer holiday with the children. Seemingly endless shopping opportunities in modern, sprawling malls and the quiet, personal attention offered by the family-owned shops of Coconut Grove and many other corners of the region. The lures of deep-sea fishing and golf and tennis. Please note: Prices shown are estimated prices for the charter of whole aircraft – alternative routes, aircraft and airports are also available. Any additional operational charges that we may incur to operate this quoted schedule, ie Out of Hours (OOHs) and airfield Extensions, Fire Cover Upgrade and AIRCRAFT DE-ICING are not included in this quotation price. This estimated price is subject to availability, slots, traffic rights and schedule.